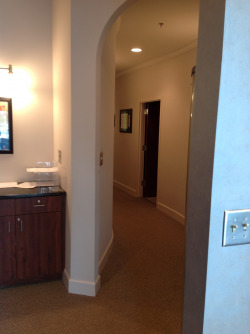 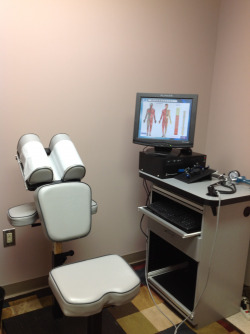 Welcome to East West Spine and Rehab. 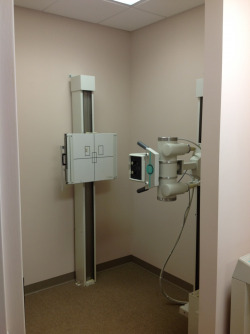 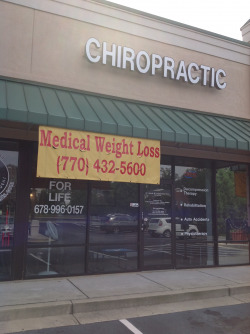 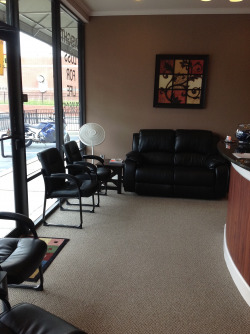 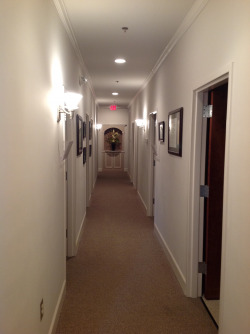 Come see our facility and why we are the one stop shop for all of your Chiropractic and Weight Loss needs. 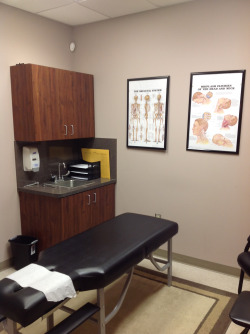 Offering Chiropractic Care ranging from pain management, car accident injury, personal injury, sports injury and more. 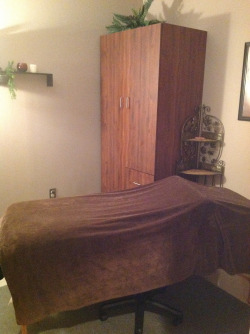 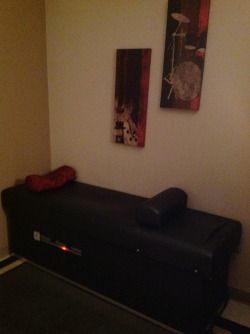 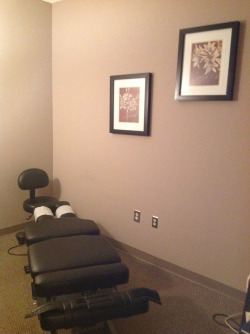 Schedule an appointment with us Today for an introductory $50 chiropractic special.